This genuine OEM Hood Venting System from Mopar Performance is designed to duct outside air when used with the T/A style hood P/N 82214313AB to Mopar's Cold Air Intake System P/N 77072361. 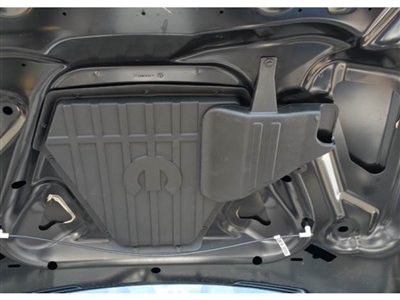 Includes hood scoop bezels, venting components, and fasteners. Will not work with stock air cleaner system.